Since 1753, Lebanon County has been producing premium spirits & we at Hidden Still Spirits are committed to building upon this tradition. 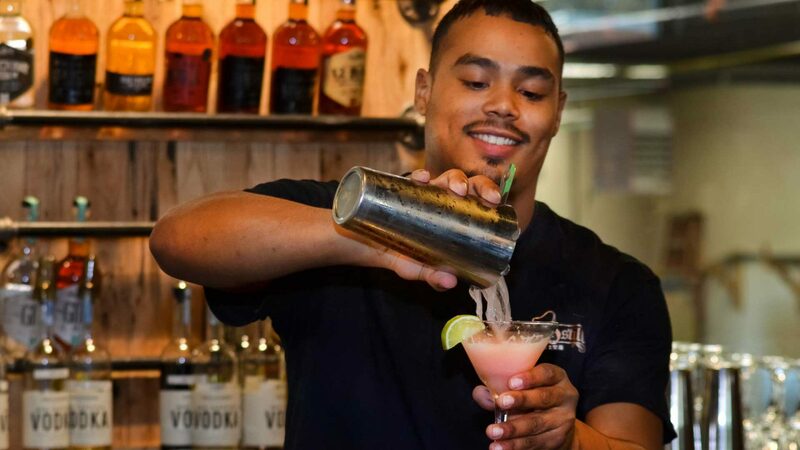 Our customers will enjoy innovative cocktails made from our premium distilled spirits, along with great customer service in a sophisticated setting. We serve PA Preferred as well as in-house prepared foods made with fresh ingredients. Hours are Wednesday 4pm-10pm, and Thursday through Saturday 11am-10pm.